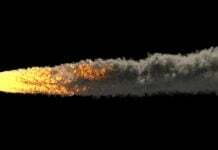 In the last few days, large fireballs disintegrated in loud sonic booms rattling homes of baffled people. What’s going on in the sky? A mysterious flash of light which lit up Western Australia’s dark skies on August 28, 2018. One Twitter user claimed that the light came through blue and went bright white before hitting the ground and exploding. North Cantabrians were treated to an atmospheric spectacle on August 27, 2018, when a rumbling meteor burned across the evening sky in loud booms and rumblings, like an earthquake. Residents in Missouri and Illinois reported seeing a fireball streak across the sky on August 27, 2018. The spaced rock burned in the atmosphere, slowly crossed the low horizon and even stuttered a bit in its trajectory as it went beyond the horizon. 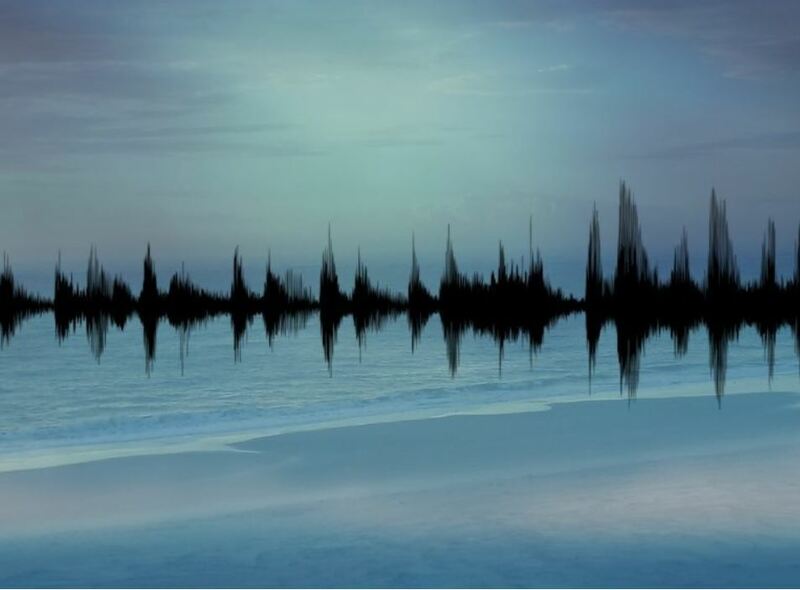 Mystery surrounded a loud booming sound that was followed by tremors seen and felt in some parts of West Coast Sabah on August 20, 2018, at about 11.35pm creating fears for thousands of residents of Kota Belud, Kota Marudu, Tuaran, Sepanggar and Kota Kinabalu. 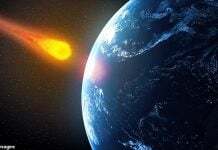 Sabah Meteorological Department director Azemi Daud said it was likely that the explosion was caused by a shooting star or meteor shower, although he was unable to pinpoint the location of the incident. A very bright fireball lit up the sky over Alabama at 12:19 a.m. CDT, on August 17, 2018. 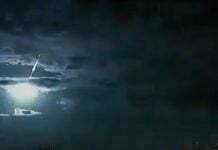 The fireball was described as at least 40 times as bright as the Full Moon and was moving northwest at 53,700 miles per hour and fragmented about 18 miles above the small town of Grove Oak. And here some reports of mysterious booms rattling homes and towns… Most probably related to meteor fireball sonic booms, isn’t it? A loud explosion was heard and felt just after 2:30 p.m. on August 27, 2018 across the Twin Lakes Area from Melbourne, Calico Rock, Norfork, Mountain Home, Marion County to rural Baxter County. But there was no earthquakes and no weather events can produce such a noise over such a large area. Hundreds of people reported hearing what sounded like an explosion, described as “a huge echoing boom”, somewhere around Holt about 9.03pm on August 12, 2018. Many said it shook their houses, while others described seeing an orange flash at the same time and shared images from their CCTV cameras. Large fireballs and loud booms reported around the world in August 2018.